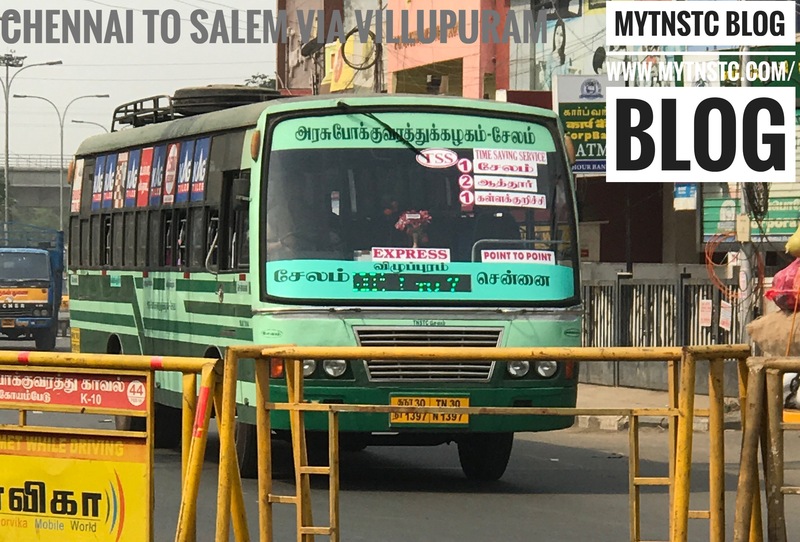 Salem To Chennai TNSTC Bus Timing via Vellore route is operated by TNSTC divisions located at Villupuram and Salem. Tamilnadu Road Transport Corporation is operated by under the control of transport department and is state owned organisation. Salem To Chennai service is wonderful benefit for the passengers to the cultural city of Tamilnadu. There are at present 16 services operated from Salem to Chennai via Vellore. The service uses bus made of Ashok Leyland or Tata chassis with 3*2 seater. The Chennai is the cultural city and IT hub of Tamilnadu, people from Salem different parts use the service to reach Chennai. The service is also benefit to the passengers boarding at Salem or dropping at Vellore enroute to Chennai.